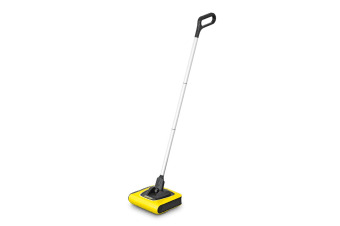 For quick and convenient sweeping. 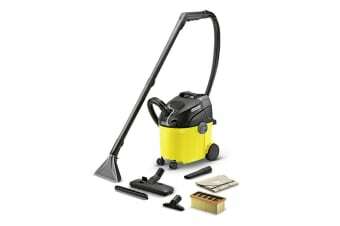 With 35 minutes of cordless operation. 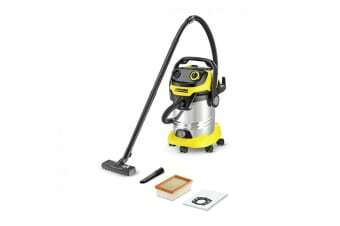 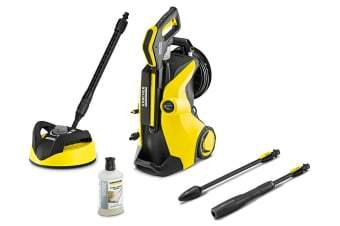 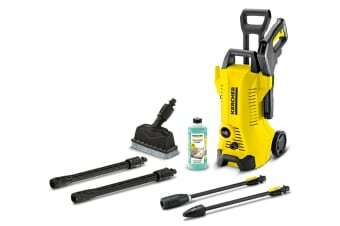 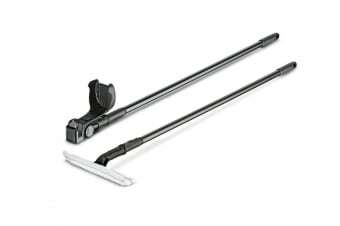 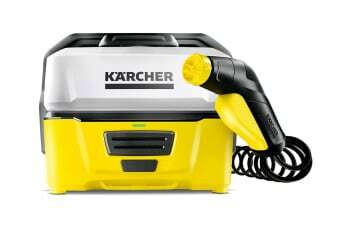 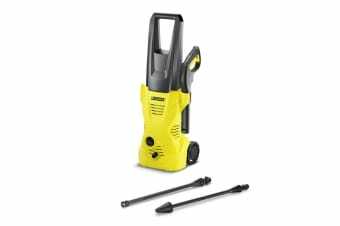 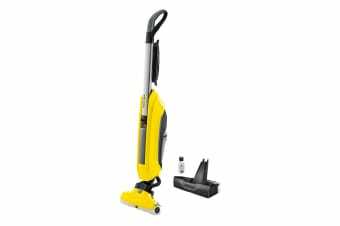 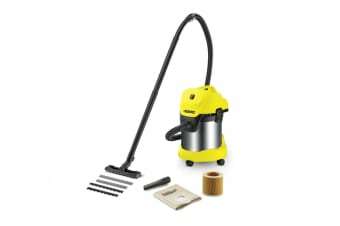 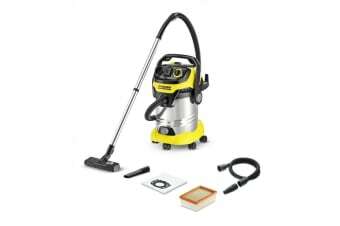 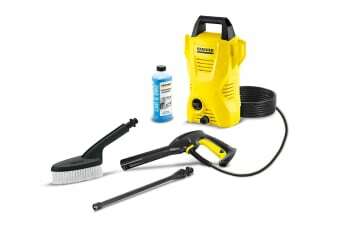 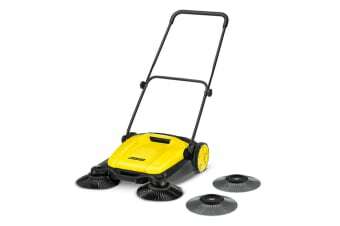 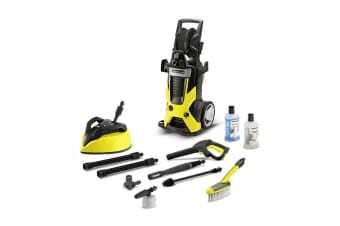 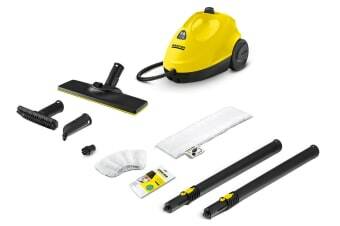 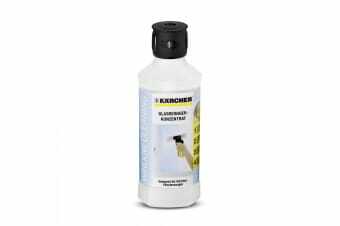 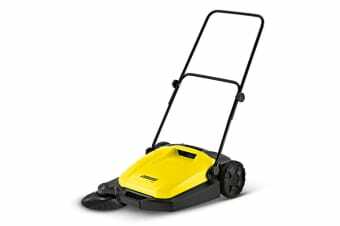 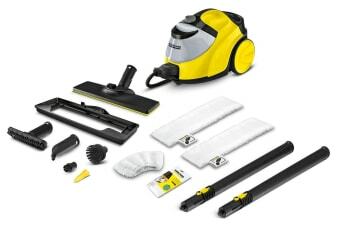 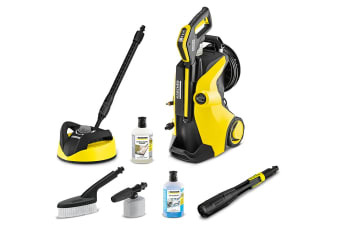 Compatible with Karcher Window Vac models. 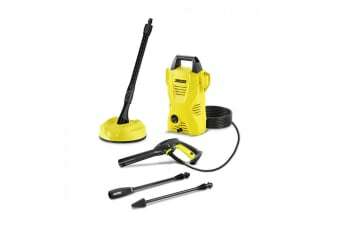 High pressure cleaning power at your control. 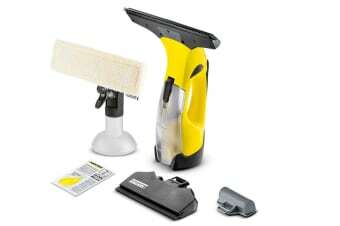 Powerful streak-free window and glass cleaner. 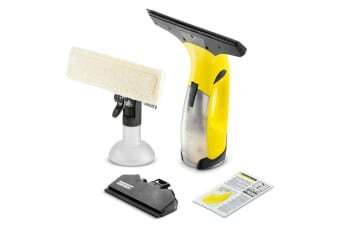 Includes cleaning agents to help get the job done. 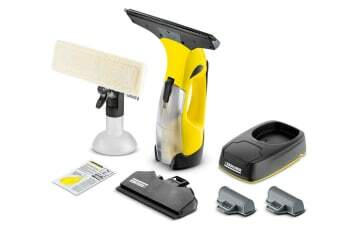 For cleaning on the go. 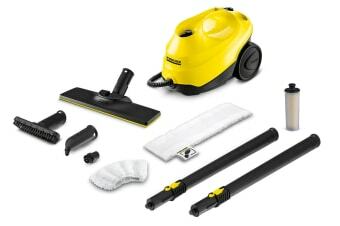 Incredible performance and energy efficient. 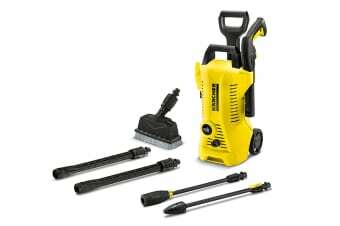 High end performance and cleaning.